Paul Weller In Woking – Pics & Review! – Paul Weller News! Paul Weller In Woking – Pics & Review! 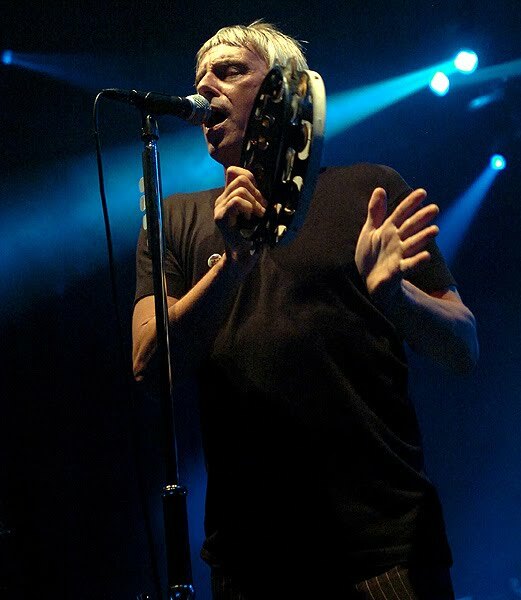 2 Comments on Paul Weller In Woking – Pics & Review! The leisure centre near Woking Park was transformed to provide an impressive venue, with support acts the Steve Brookes Band and The 5:16’s warming up the crowd before Weller made his grand entrance. Sam Molnar, who is a friend of Weller’s and organised the gig, said: “It has been a lot of hard work but with the help of Vic Falsetta and Mary Lacey at the hospices, it has culminated in a fantastic night. “Paul played for over two hours and when I spoke to him afterwards he said he really enjoyed it. Mary Lacey, director of fundraising for the hospices, added “This event has been turned round at very short notice and everyone involved has done a fantastic job. “The hospices are very grateful that Paul Weller ‘Woke up Woking’ for us’. 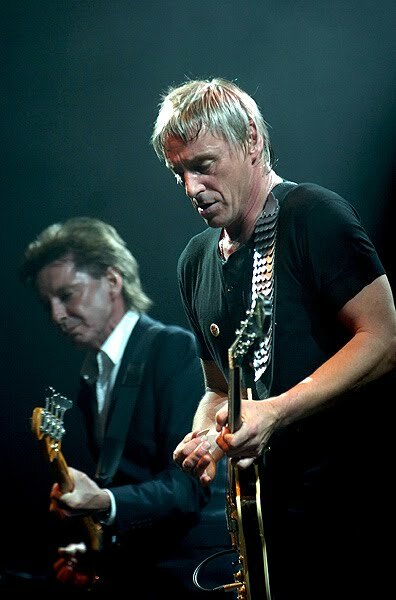 Previous Entry Paul Weller Has Added A Second Concert In New Zealand! 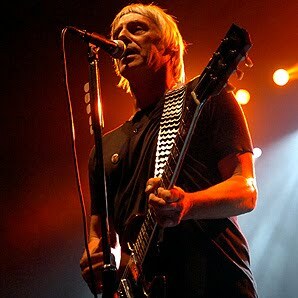 Next Entry PAul Weller Adds THIRD Concert In New Zealand!